The results of a Spaceweather.com study indicates an increase in cosmic rays here on Earth and throughout our Solar System. The sun is currently plunging toward a deep Solar Minimum. As it descends, the sun’s weakening magnetic field and flagging solar wind provides less and less shielding against high-energy particles from deep space. 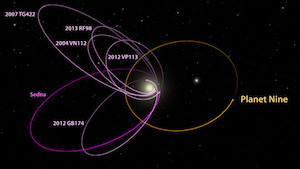 Every planet in the Solar System is getting an extra dose. Solar storm clouds such as coronal mass ejections (CMEs) sweep aside cosmic rays when they pass by Earth. During Solar Maximum, CMEs are abundant and cosmic rays are held at bay. Now, however, the solar cycle is swinging toward Solar Minimum, allowing cosmic rays to return. After the sun’s magnetosphere deflects many cosmic rays, Earth’s magnetic field and atmosphere provide another line of defense but the current weakening of Earth’s magnetic field, which helps protect us from deep-space radiation may also be adding to the rise. Cosmic rays penetrate commercial airlines, dosing passengers and flight crews enough that pilots are classified as occupational radiation workers. Some research shows that cosmic rays can seed clouds and trigger lightning, potentially altering weather and climate. Furthermore, there are studies ( #1, #2, #3, #4) linking cosmic rays with cardiac arrhythmias and sudden cardiac death in the general population. Spaceweather.com’s study reveals that cosmic rays are intensifying with an increase of more than 13% since 2015. 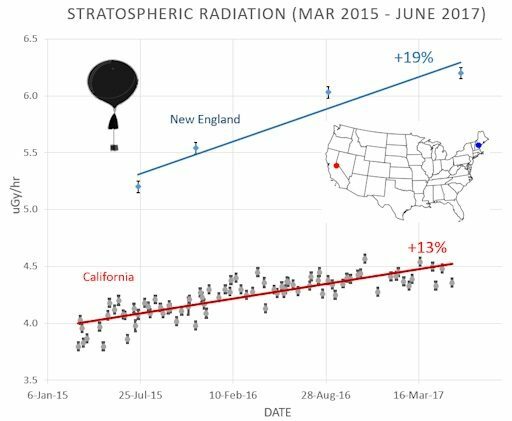 There is also a great difference based on geographic location, radiation in the stratosphere over the northeastern corner of the USA is not only stronger than the southwestern corner, but also intensifying much faster–a 19% increase in New England vs. 13% in California. Other sources have also said that there is a relation to cosmic rays and the weather and even a possible relation to Earthquake activity. Could this have something to do with the lower than average temperatures in the north east US and Canada, could this really be the start of the coming mini ice age. Personally I think it is only part of it, some have theorized that the Earth’s wobble is changing faster than it naturally would, I feel this is a great factor in the weird weather and would account for the abnormal cold in some areas while other areas are seeing abnormal heat. 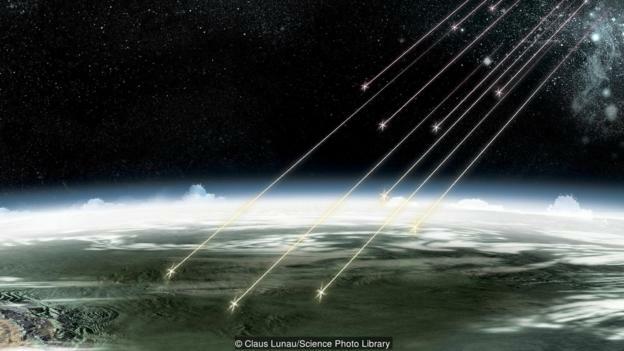 So it seems cosmic rays have a tremendous affect on life in a variety of ways AND on the Earth itself…let’s see what else is to come.